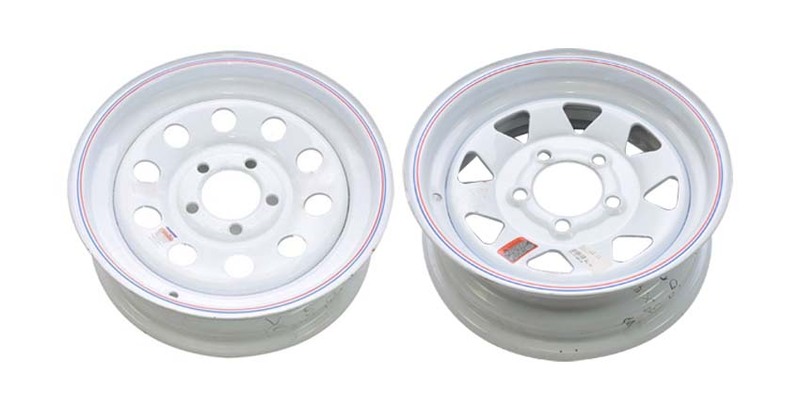 Trailer wheels & tires are specifically engineered and designed for use on trailers only. 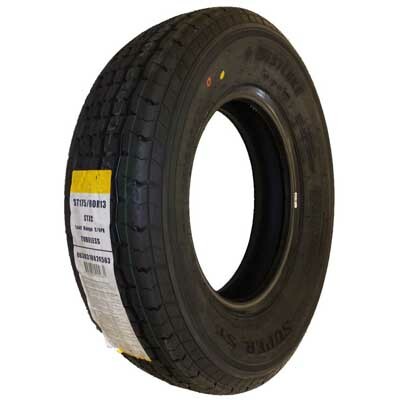 Trailer tires are designated “ST”, which is stamped on the tire as part of the tire description. The “ST” designation relates primarily to the stiffer sidewall construction, allowing the tire to carry more weight than a similar size automotive or “P” designated passenger car tire. 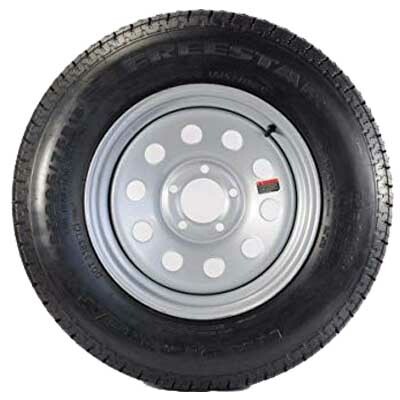 The “ST” tires must meet or exceed the carrying capacity of the axle that it is used on. 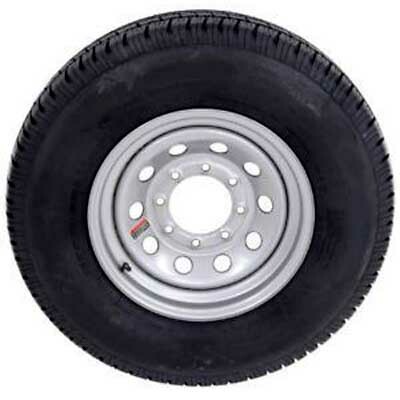 The main consideration when buying trailer tires is to make sure that they meet the minimum weight carrying capacity. 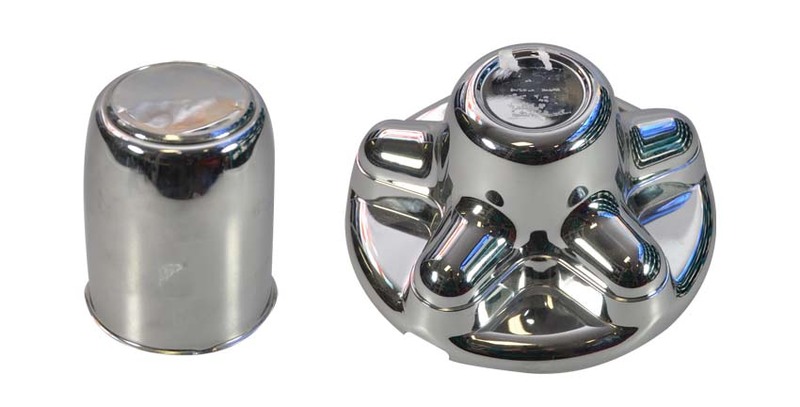 Trailer wheels are also specifically designed to be used only on trailers; they have specific weight carrying capacities, pilot diameters, and wheel offset dimensions. 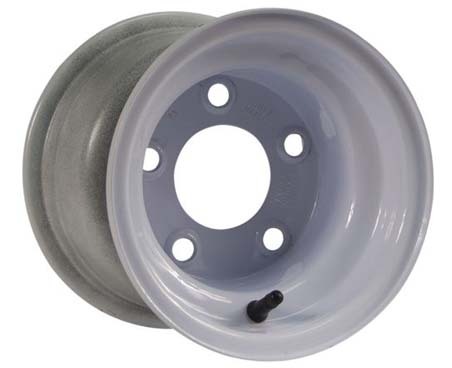 Most but not all trailer wheels are “O” offset. This means that the center of the rim is also the center of the tire. Trailer rims are not compatible in any way with automotive applications. Click on the PART NUMBER to add parts to the “Your Saved Parts” to request a quote. If you do not find what you are looking for, contact us.